Harvinder Singh, in his late 40s, who hails from Jalandhar and is now based in the US, had come to a gurdwara here to get his second marriage solemnised. 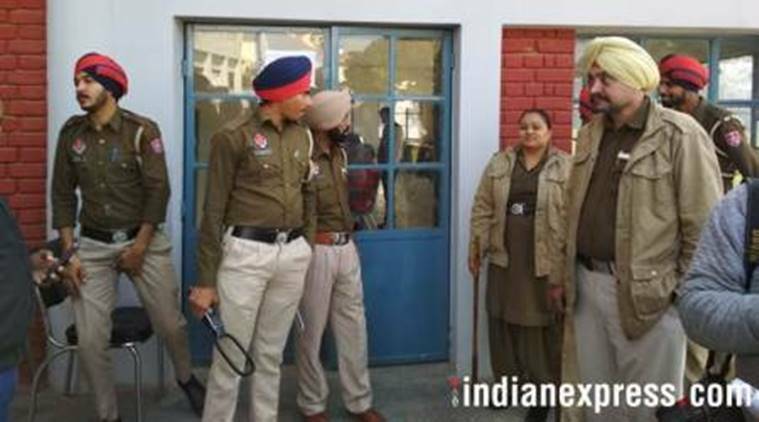 A MARRIAGE function in Hoshiarpur Sunday took a violent turn when the groom, an NRI, was allegedly attacked by unidentified persons. He was admitted to civil hospital with serious leg injuries. Harvinder Singh, in his late 40s, who hails from Jalandhar and is now based in the US, had come to a gurdwara here to get his second marriage solemnised. When he was about to enter a vehicle after paying obeisance, around 10 persons attacked him, he said in his complaint. The marriage was put off, sources said. Harvinder told police that he had two children with his first wife, who had committed suicide in 2006 in the US. He said his children live with him in California. He alleged that family of his first wife may be behind the attack on him. SHO Sewa Singh said a probe was on.